Yet another IAP cash-grab app. 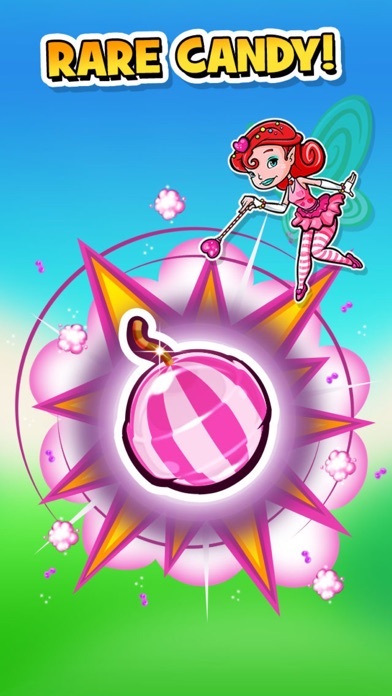 Look at the character designs, completely ripped off of Candy Crush. Do not download or play. Full Fat: you should be ASHAMED of yourselves. Easy and fun to play. 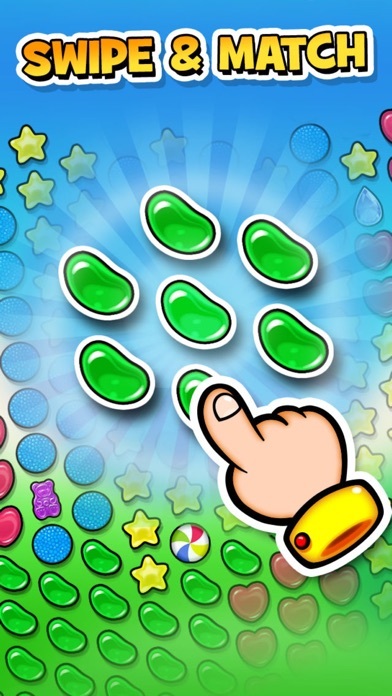 My go-to when stuck on a level of Candy Crush. I've had this game for several months. But.… only one thing I have to say… WHY WON'T IT GIVE ME MY DAILY REWARD? I've been good (lol) but seriously. I want my daily reward. And btw.… fix the freaking glitches please. 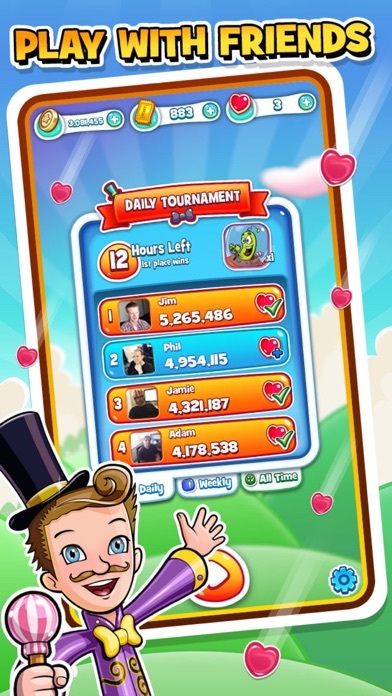 Awesome way better than candy crush saga really love it and recommend it!!! 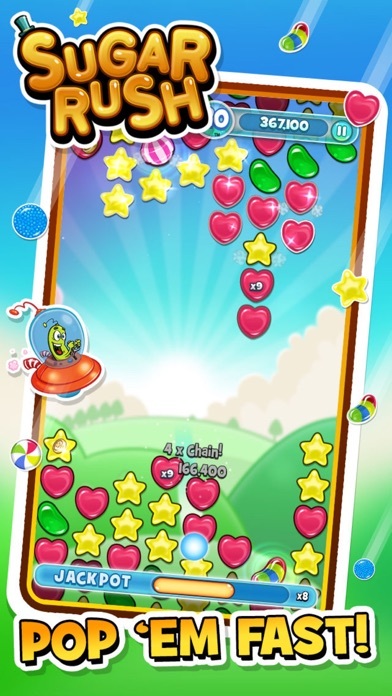 If you hate candy crush saga then this is the game!!!!!! 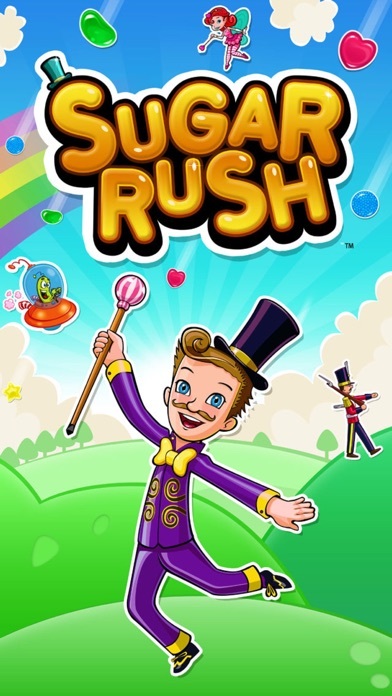 This game is really fun to play its better than candy crush any day!! I have been happy with the game up until yesterday. I am a couple of games away from reaching level 50 and it crashes every time I finish a game--before giving me my points. I don't recall buying anything.